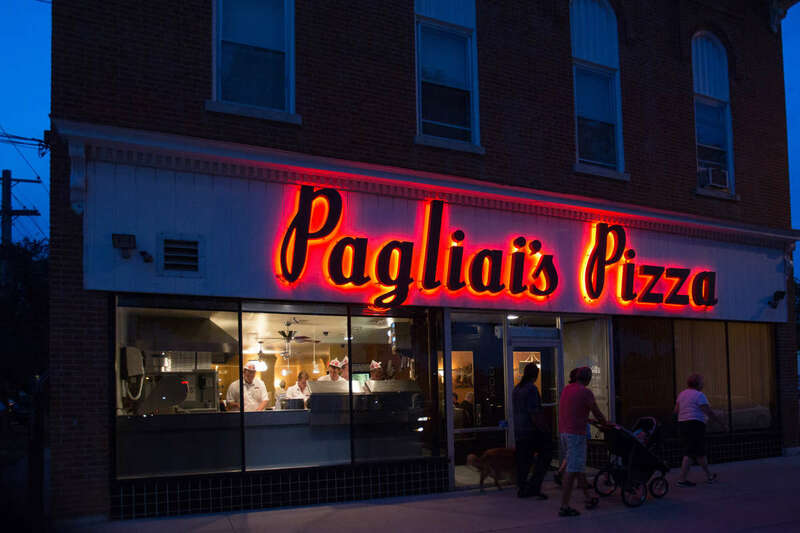 Pagliai's Pizza invites you to enjoy their brick oven baked pizza made from family recipes passed down through three generations. 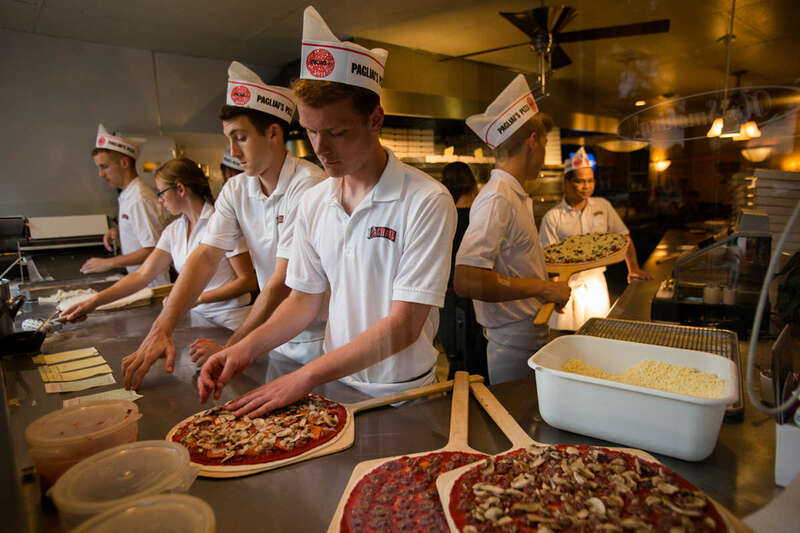 They feature fresh garden ingredients and 100% meat products. Their own pork sausage is made fresh daily. Come visit them for a taste treat, dine in, or try their fast and courteous take-out in 15 minutes. Free parking always available. 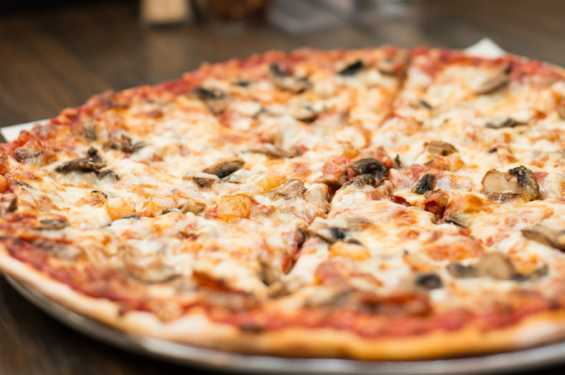 They are located in Iowa City's Historic Northside Market Place, close to the U of I Campus and Mercy Hospital. They are family-owned and operated for over 50 years. Come give them a try!